You heard them all you say! “There is no crossbow hunting tips that I haven’t heard before. I have tried them all and really none of them work.” But I want to share some crossbow tips that are guaranteed to help you have a successful hunt. We will walk through these tips together and you will go out into the field and kill that game. I have used these tips and I have had great success on my hunting trips. You will benefit immensely from attaching a cocking device to your crossbow. 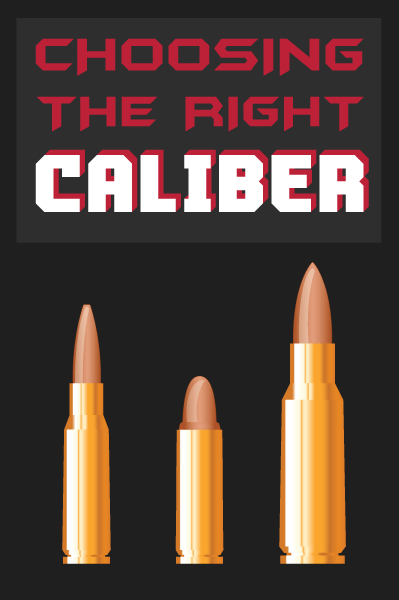 You will fire an accurate shot ﻿every time using a cocking device. I know because my shooting accuracy vastly improved once I started continually using a cocking device. I have found that I can never pull the bowstring back the same way and expect the string to end up in the same place and that is dead in the middle. You apply a little too much pressure on one side or the other of the string and its center will move to that side where the pressure is applied. On a lesser note but pretty important the cocking device will help you draw the 150lb. draw weight a lot easier. We know that even for the muscle-bound bowman drawing that kind of weight without a cocking device will be an adventure. You will notice a draw weight difference between a target crossbow model and a hunting crossbow. Obviously, in this article, we are concerned with the draw weight of a hunting crossbow. The overall range from state to state is between 75lbs.-125lbs. You can hunt with cross bows in the range of 150lbs.-175 lbs. Which is your best draw weight range. The heavier the draw weight the faster the string release. The faster you can release that draw string the faster your arrow will fly. I have shot arrows in the neighborhood of 300 fps. (Feet per second) Manufacturers are now making their crossbows to shoot arrows upwards of 400fps. We will find that any cross bow that has a range of 75lb.-125lbs. is more than enough to kill a white dove at moderate distances. You will find out that shooting an arrow at 300fps.is enough to kill a lot of big game in America. Another advantage to a having a faster draw weight is you can get those quick shots off that much faster. I learned to take care ﻿﻿of﻿﻿ my crossbow strings the hard way. I was on a hunting trip and tracked an elk for an extended period of time. I finally had my sights set on the prized game. I set the arrow on the crossbow and pulled back for the shot. Snap! My string snapped in two and there went the elk and my hunting trip came to a crashing end. I had ignored the dust and dirt accumulation on my string. The more dirt and dust you leave on your string the faster it will wear. Some say you should inspect your bow after every shot. Which is wise then you can keep a better eye on how dirty the bow is. You will be aware of the wear the string has taken as well. I find cleaning my bow string regularly gives it a much longer life. About after every practice shoot or hunting trip is a good time to clean the crossbow strings. (Note: It would be very good to carry your bow around in a case as much as you can) In this way, you can protect your bow from many unforeseen hazards. Don’t be afraid to use rail lube on your rail. But don’t over lubricate the rail. If lube seeps into the serving it will shorten the life of the serving. You will be fine waxing the rest pf the string. Mission Archery suggests you wax your bow strings after every 15-20 shots; to prolong its life. I cannot stress how important it is to replace those crossbow strings when they show signs of extreme wear or damage. The bow string is the single most important part of your crossbow. Let’s think about this. You cannot shoot an arrow without that string. If you don’t have a string to fire that arrow with; you may as well go home or don’t bother to go on a hunting trip. You will do yourself a huge service if you change your bowstrings at least once a year. I have replaced my bow strings without using a bow press and you can do the same. Others suggest you change your bow string at least every other year if you use it all the time. Occasional crossbow hunting use requires strings to be changed every three or four years. Remember that older bow strings show obvious signs of fraying and wearing. Modern strings will not show the obvious signs of wear. Your new bowstring can appear to look fine on the surface. But the reality is it could break at any time if it hasn’t been replaced in several years. So replace those bow strings regularly to get the most out of your hunting experience. This sounds like such an obvious thing to watch for. But you would be surprised how many rifle hunters transfer this habit to crossbow hunting. Rifle shooters will hold their fingers straight up in the air when they hold the forearm of the rifle. You do this when holding a crossbow and you will risk ﻿﻿serious﻿﻿ injury to your fingers and thumb. I made the mistake of putting my fingers and thumb right in the path of a rocketing bowstring. The string flew right down the rail and sliced my thumb and fingers to the core. Blood splattering everywhere! It ended my hunting trip real fast. SO DON’T EVER DO THIS! These are proven crossbow tips that will work for you out on the field. I know these will work because I have personally applied these cross bow tips in my own hunting experience. I have come home every season with an animal that I have killed through using these tips. Other hunters have used these tips and have had increased success in killing big game out in the field. 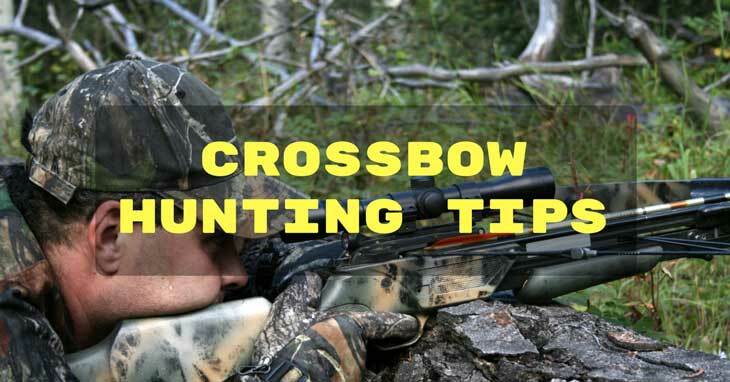 These tips are not just run of the mill tips that you read every day on the internet about using a crossbow. They really do work. I have written this post so you will increase your chances of coming home with the game from your day of hunting. You will if you take these tips to heart. Have a wonderful hunt! Did you enjoy reading this article? I hope you did and that you found crossbow tips that will help you in your future hunting endeavors. Leave a comment and pass this article to all your friends and family!